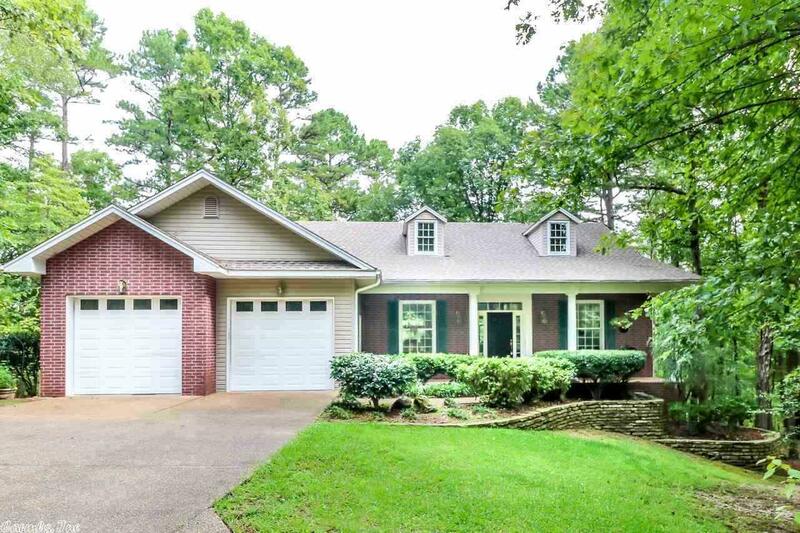 UNIQUE FIND...QUALITY CUSTOM HOME.... 5.616 ACRES.....YOUR OWN TENNIS/ PICKLE BALL COURT......WINTER VIEW and all in Hot Springs Village. This can be your private oasis. Home has 3484 sq ft of living space on two levels. Lots of charm with covered front porch and rear decks to just sit and enjoy your surroundings, or if you prefer enjoy a book in your nook off the kitchen. It even has a sauna. Abundant storage. You gotta see this one!! !